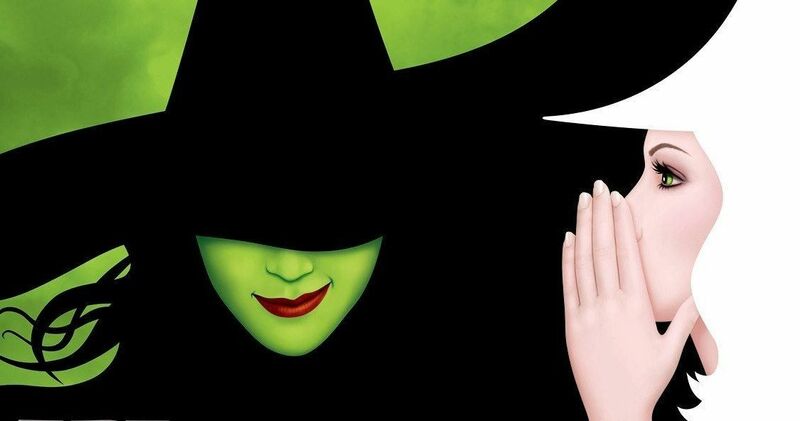 After an indefinite delay, the movie adaptation of the hit Broadway musical Wicked has finally received a release date that Universal probably plans on keeping this time. Assuming no more delays pop up, Wicked will release in theaters on December 22, 2021. For the past few years, Wicked was originally slated to release on December 20th of this year. However, it was announced in August of last year that Universal was actually going to push this release date back. This slot was instead given to the movie adaptation of Cats, which will be directed by Les Miserables director Tom Hooper and will star Taylor Swift, Ian McKellen, Idris Elba, Rebel Wilson, Judi Dench, Jennifer Hudson and James Corden. The movie is currently in production, so it is expected that Cats will still release at the end of the year. December always seems to be a good month for musicals, as a new movie musical releases in that slot almost every year. In 2018, it was Mary Poppins Returns, with The Greatest Showman, Sing and La La Land filling in in years past. Universal has started to realize the potential that December musicals have at the box office after Sing raked in over $600 million at the box office, despite being pinned against a Star Wars movie. Because of this, the studio has recently been stepping up their game. This year, they will release Cats in the December slot, with Sing 2 slated for the December slot in 2020 and Wicked now filling the December 2021 slot. The biggest competition that Wicked will have at the December 2021 box office will be Avatar 3, which is currently slated to hit theaters on December 17th, only five days before Wicked. However, as the box office has proven in recent years, these types of movies tend to have different target audiences, seeing as both Rogue One and Sing became massive hits despite being released only five days apart as well. Alas, the biggest competition for Wicked may come from Dreamworks and Warner Bros., as both studios currently have animated movies slated to release on December 22, the same day that Wicked releases. Wicked will be directed by three time Academy Award nominee Stephen Daldry. Some of Daldry’s most notable work has been on The Reader, The Hours, the TV series The Crown, and the movie-musical Billy Elliot. Daldry is also the director that will reportedly helm Lucasfilm’s Obi-Wan Kenobi movie, assuming that Disney still intends to move forward with that project after Solo became an absolute box office disaster. All things considered, things are looking up for Broadway fans who have been heavily anticipating Wicked to reach the silver screen. Wicked has been one of the most popular Broadway musicals over the past decade and a half, so it’s not a surprise that the movie adaptation for this musical has received more hype than almost any other musical in recent years. Hopefully, this announced release date by Universal Pictures will be a permanent one, as any more delays may make fans of the movie lose interest.